For 20 years, Cafe Sunflower has been filling the bellies of Atlanta’s veggie-loving diners with an eclectic array of flavors from around the world, from Asia to the Caribbean. And with two locations – the original Sandy Springs outpost and a newer version in Buckhead-they’re serving up twice as many customers, who come back time and time again for Cafe Sunflower’s beautifully prepared meat-free fare. (Though the menu includes both vegetarian and vegan meals, it leans toward the latter.) Among the restaurant’s many standout dishes are the Macro Stir Fry, veggies cooked with tempeh in a tamari miso sauce, and an oven-baked Stuffed Acorn Squash, featuring a mix of navy beans, dried cranberries, wild rice and walnuts. 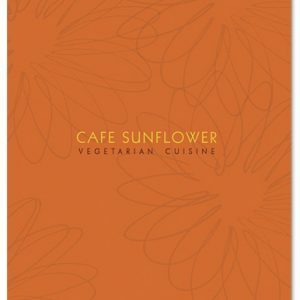 It’s no wonder that Vegetarian Times named Cafe Sunflower the best restaurant in the South.